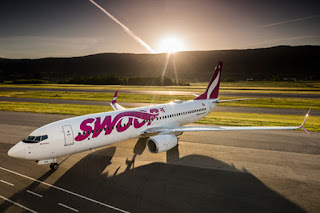 Canadian low-cost airline Swoop has signed a deal and agreed on a commission with Google to have its fares and flights displayed on Google Flights. 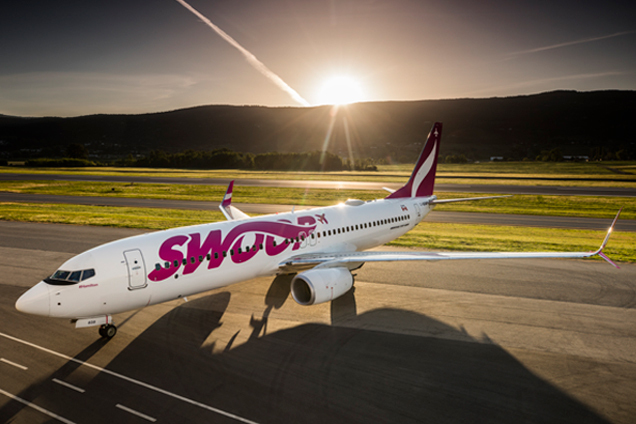 Swoop flights are now showcased on the search engine which the airline hopes will greatly add to the visibility of its flights and encourage more bookings, which have, according to some been disappointingly slow. "Teaming up with Google Flights is key to sharing our ultra-low-fares with more travellers," said Karen McIsaac, Senior Advisor of Communications at Swoop. "All of our flights are non-stop. This, in combination with our fares, is sure to surface Swoop flights as the most attractive option quite regularly in the markets we serve. We're especially excited about the fare-compare functionality, proving just how affordable we are." 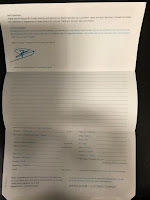 Swoop is the budget airline from WestJet and operates a modern fleet of six Boeing 737-800 NG aircraft, these are equipped with in-seat power and Wi-Fi connectivity. The airline has plans to increase the fleet to ten aircraft by the end of the year.